DEWLAX is about lacrosse education. Period. Our fundamental belief is to connect with athletes and teach the nuances of the game in a direct and relevant style. Our coaches are trained in teaching strong fundamentals, ambidexterity, game tactics and strategies that the athlete can take with them throughout their playing career. Whether you want to try the game, dominate on your local select team, play HS Varsity lacrosse or compete at the collegiate level, DEWLAX coaches can help get you there. We provide a road map for success for the athlete; understand their training needs and work to build on their strengths while fundamentally turning weaknesses into strengths. We offer specific and direct coaching to help the athlete truly understand what they need to do to maximize your skill development. We don't speak at the athlete we speak with the athlete. Our coaching staff is technical and sound; providing clear feedback to the athlete. We check for understanding and athletes walk away with specific direction on what they need to achieve their goals. DEWLAX Coaches also understand that there is more to the young athlete than the game between the lines. Our coaches work with the athletes to develop leadership. Lacrosse is absolutely important, but life lessons are even more important. We are not only developing lacrosse players for the “now” but leaders of “tomorrow”. Each engagement, each interaction is an opportunity to grow and develop athletes. This is important work to us, and part of what drives our staff. Do you love the game and want to share your love with young athletes? 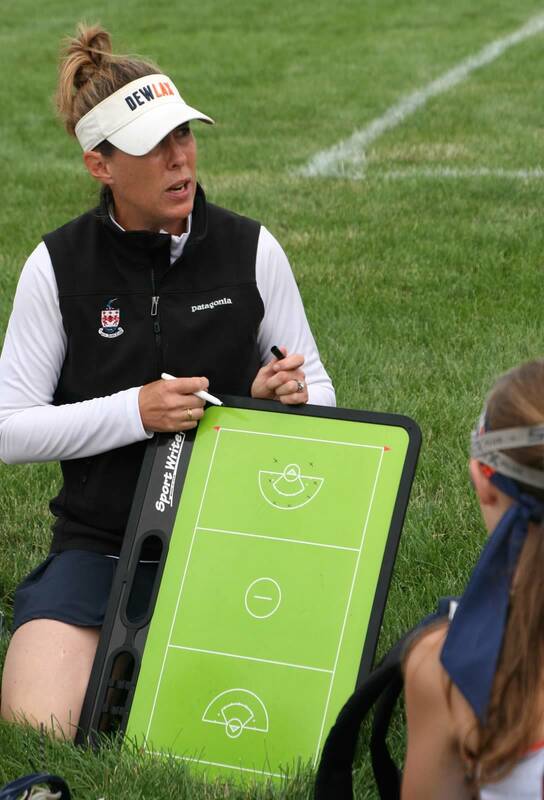 Are you a dynamic and enthusiastic coach or want to learn how to coach?